The Perfect Pear: meet the sponsors // November! 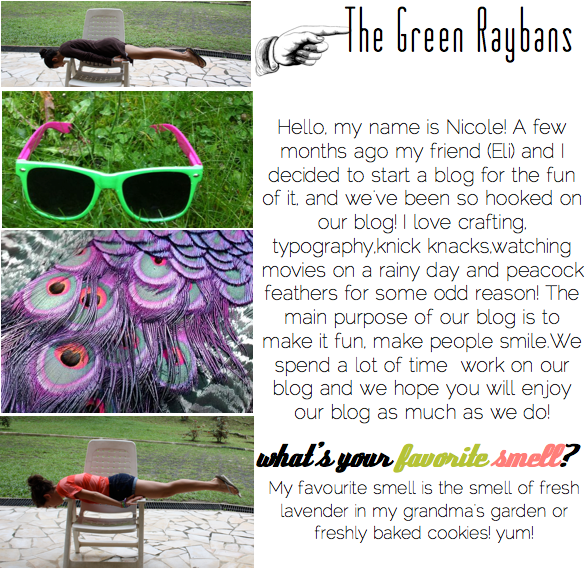 meet the sponsors // November! 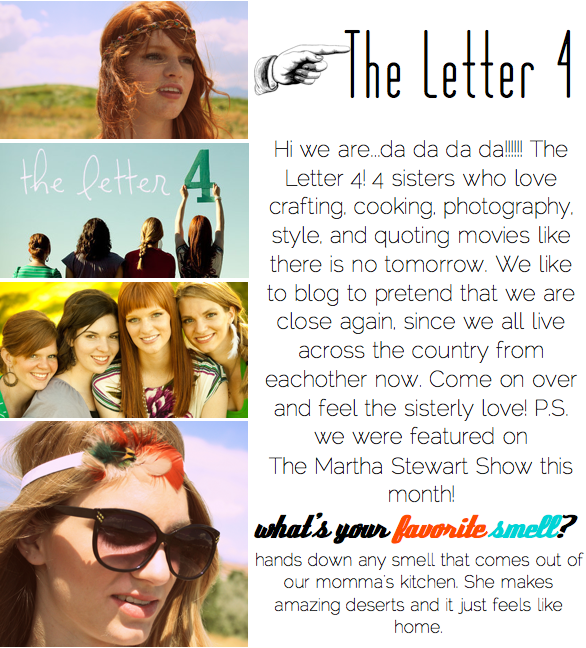 just found your blog, love it to death! it's so cute (: I'm following as of now!